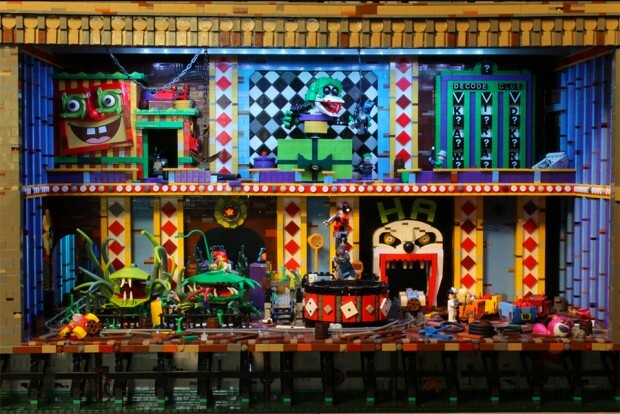 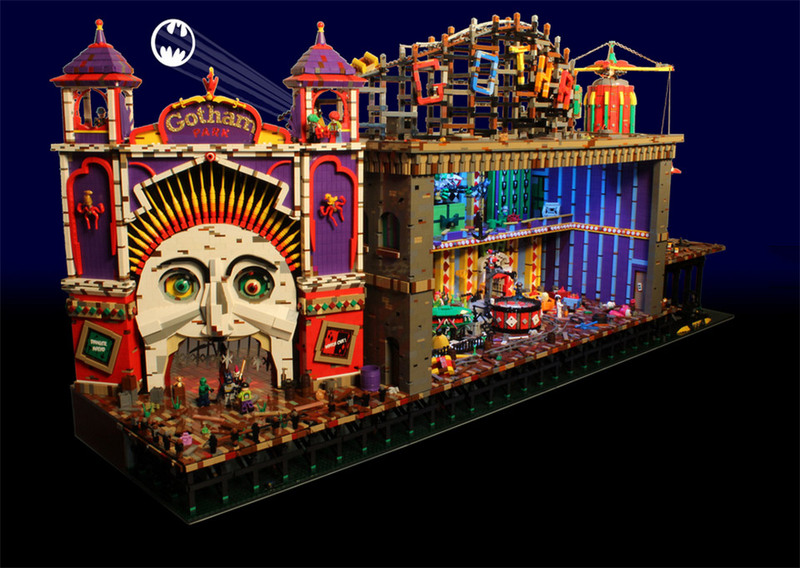 This amazing LEGO build is loosely based on the funhouses seen in several of the Batman video games. Built on three levels, which allowed the builder, Paul Hetherington, to create separate scenes on each. 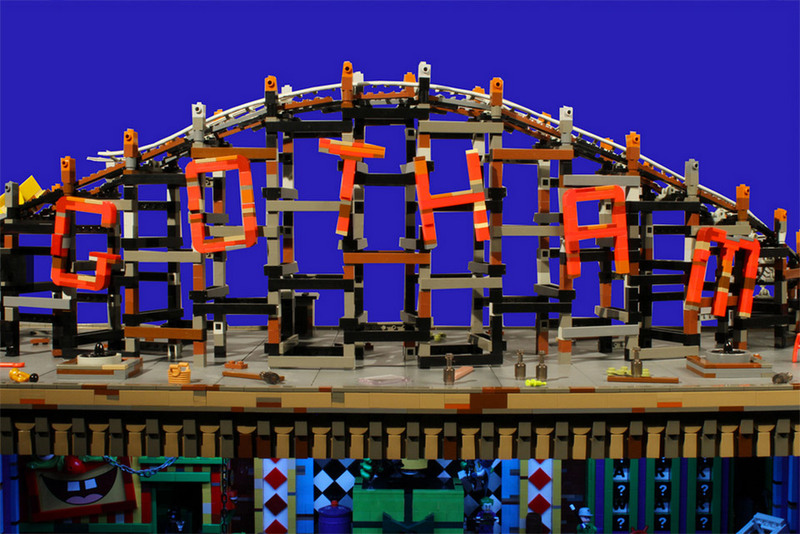 Visit Hetherington’s Flickr album to see all the details. 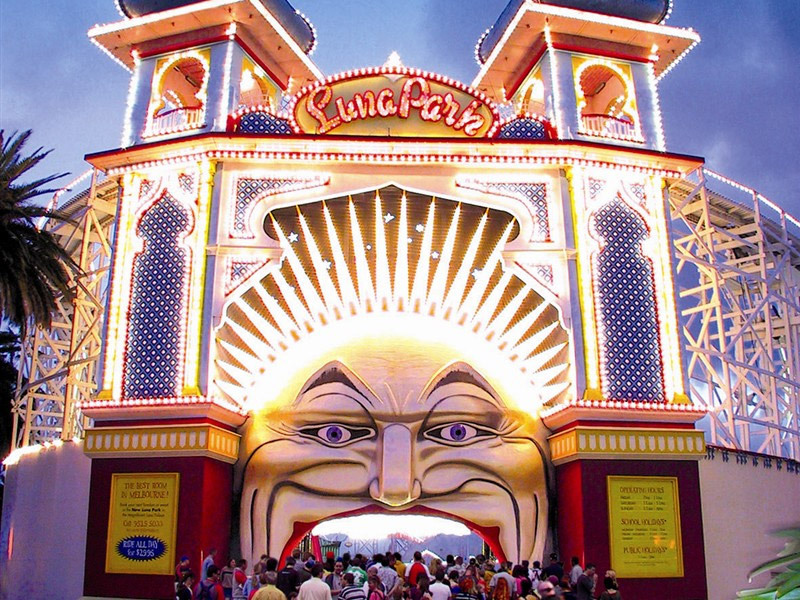 Does this funhouse remind anyone else of the historic Luna Park in Melbourne, Australia (shown at the bottom, courtesy of Mike Yardley)?